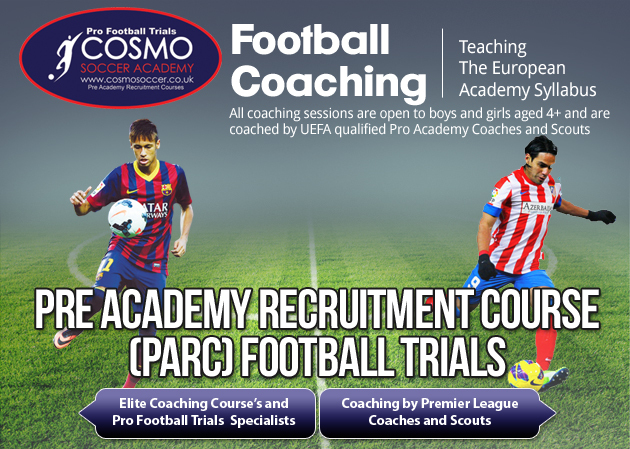 These courses are aimed at players who want an advanced/elite level of football coaching and are ideal for players who which to be considered for pro football academies. The aim of the course is to bridge the gap from club level football/coaching, which does not prepare players for academy football and the program is based on the European academy model pioneered by Ajax. We aim to make players technically, tactically and physically better with the hope that if our players get a trial at a pro academy that they will be fully prepared giving them the best chance to succeed. 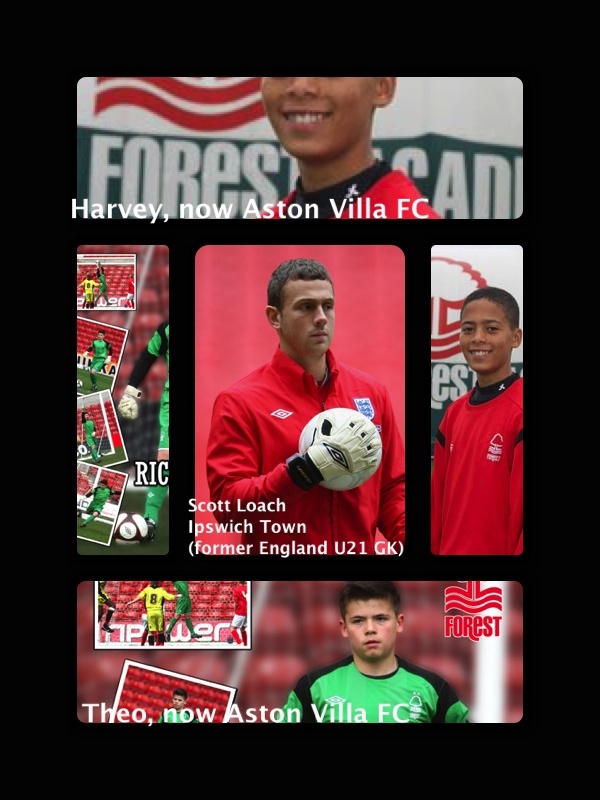 We also arrange matches to fully evaluate and assess the players and if we feel players are then ready for a trial with a pro academy, then we will arrange this, however we will never send a player who we do not think is ready as we don’t offer false hopes as this has a detrimental effect on young players who constantly yo yo between pro trials. Current English Premier League and Championship academy coaches and scouts conduct training and each session you attend gives you a better chance of developing and being scouted as you will be constantly trained and assessed by pro coaches/scouts. This will be conducted twice a year in conjunction with our university partners and will allow us to compare your child’s score to that of pro academy players. Each player receives a honest, full written assessment/report on their development and an action plan for future development. This will include a classroom lecture on the secrets of what academy coaches and scouts look for in players and what is expected of them. 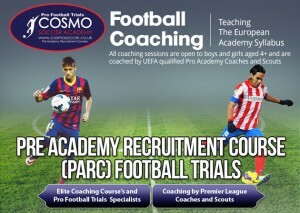 We explain the academy procedure, how the 6 week trials period works, the signing process and the new EPPP ruling. We also explain to the players what the clubs are looking for in terms of player requirements, positions, tactical, technical.